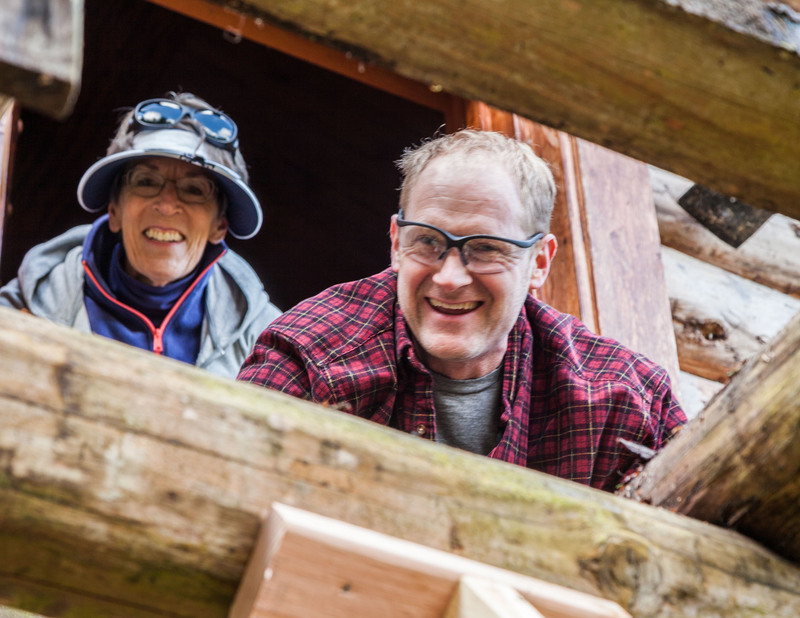 Hearts & Hammers is a local non-profit organization that brings together a community of local volunteers to help repair and rehabilitate homes of those who are physically or financially unable to do the work alone. 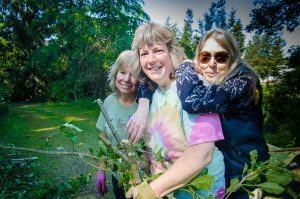 From its humble beginning in 1994, Hearts & Hammers has grown to an organization with more than 400 volunteers working on an average of 40-50 homes throughout the Central and South Whidbey community. The work day takes place the first Saturday in May. Who pays for the Hearts & Hammers repairs? There is no charge to the homeowners for labor or materials. Cost are covered by fund-raising events, donations from individuals, churches and service organizations, grants and donations from foundations and corporations, and by in-kind donations of labor and materials. Why is Hearts & Hammers Needed? Maintaining a home can be physically or financially difficult for the elderly, the disabled, or anyone with limited resources. 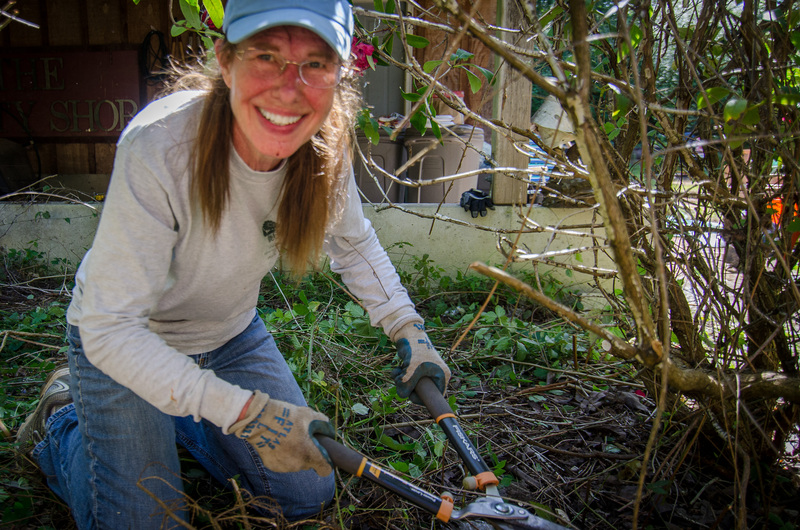 Hearts & Hammers volunteers hope to build a community spirit and compassion while giving neighbors a helping hand. 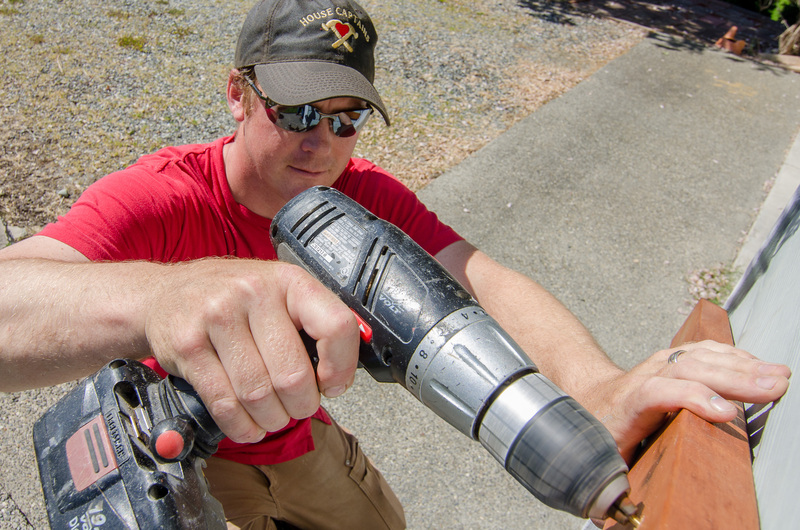 If you are a homeowner unable to do necessary work on your home and would like to be considered for our May workday, visit our website or phone. January 31st is the deadline for accepting project applications. A Hearts & Hammers board member will be in touch. Priority is given to health and safety concerns. Homes are selected by the end of March. How are Hearts & Hammers Homes Selected? Homeowners can apply directly through our web sign-up page or by phone. We also get suggestions from pastors, senior services, home health care, medical professionals, relatives, neighbors and community organizations. Work assessment teams visit proposed sites to determine needs and see if the work is within our financial and time constraints. Priority is given to health and safety issues. Final selections are approved by the board of Hearts & Hammers. Volunteers can range from highly-skilled to non-skilled, age 12 to 112, and willing to work! Whatever your skill level, we can find a place for you. 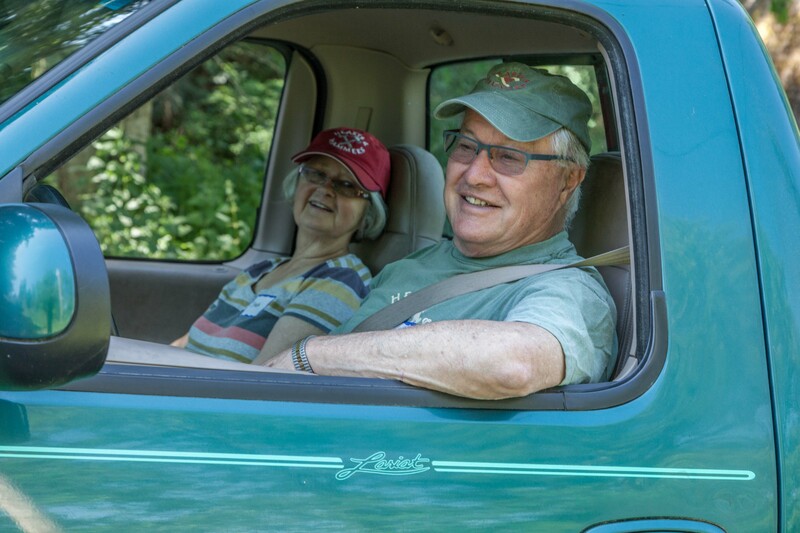 Volunteer sign-up forms can be found on our website and at local post offices and lumberyards. 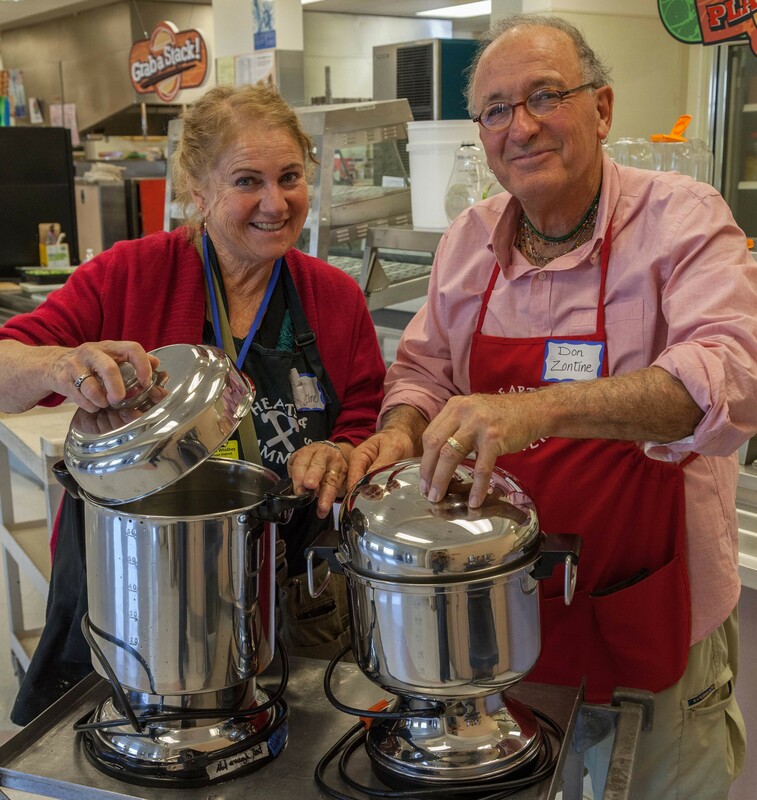 Watch for our volunteer kick-off Spaghetti Dinner held annually in February at the Langley United Methodist Church. 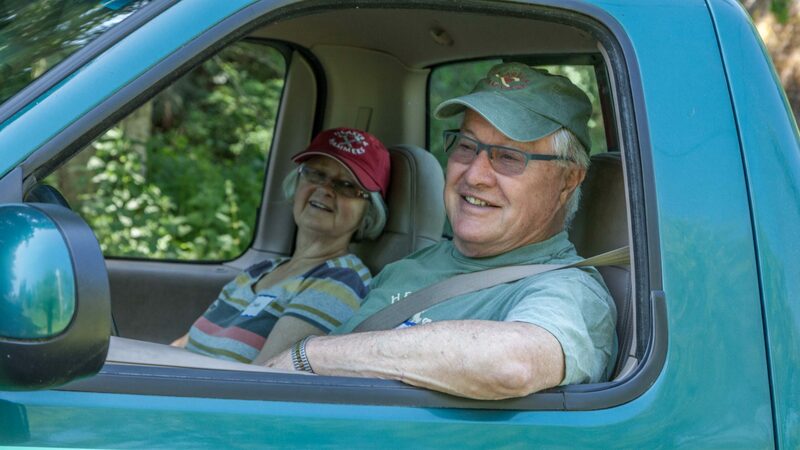 Hearts & Hammers volunteers do whatever repairs and renovations are possible within the scope of a one-day work blitz, including, carpentry, plumbing, electrical work, painting, roof repairs, weatherization, heavy cleaning and yard cleanup, to mention a few. The Red Cross provides a free smoke alarm installation service to those in need. To request assistance, please submit a request through their website.